Suite packages at Dickies Arena are currently sold out. If you are interested in renting a suite for an upcoming event, party suites are available in a limited capacity. If you would like to learn more or would be interested in securing a party suite, please click here to fill out our form. 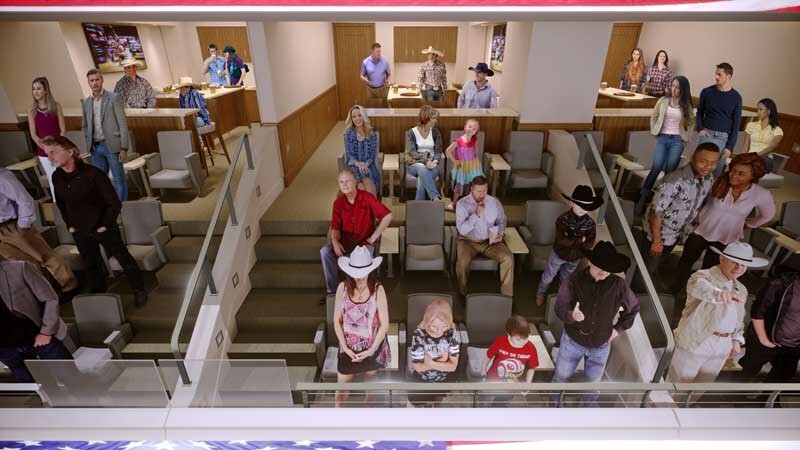 Founders suites are the highest level of premium seating available at Dickies Arena and are ideal for entertaining clients and guests. Suite amenities, including convenient parking, unbeatable sight lines, corporate customizations and in-suite food and beverage, have been developed to ensure our suite holders are able to maximize their return on investment.  Don’t miss out on the opportunity to be among an intimate group of prestigious companies and individuals to invest in one of Dickies Arena’s 40 superior suites.